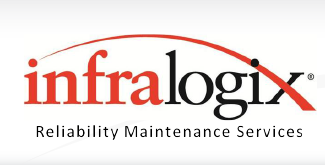 Thank you for your interest in Infralogix Reliability Maintenance Services. Please fill out the form or use the additional contact options below that best suit your needs. We look forward to hearing from you. Accounting – Contact Accounting for any billing-related inquiries.